Thanks to our selfless supporters, The Salvation Army USA served around 30 million people in 2017. Help us bring hope to the hungry in Buffalo! Rumors have been leading some to believe that The Salvation Army does not serve members of the Lesbian, Gay, Bisexual & Transgendered community. These accusations simply aren't true. 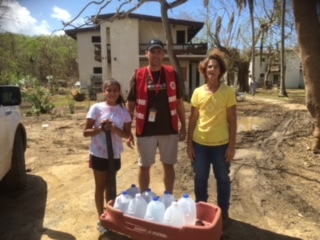 More information on our recovery efforts in Puerto Rico after Hurricane Maria.